Dr. Medge Owen, founder of Kybele and professor of obstetric anesthesia at Wake Forest University Baptist Medical Center in Winston-Salem, NC has been awarded the 2008 University of Kansas Early Career Achievement in Medicine Alumna Award. Presented by The University of Kansas Medical Center Alumni Associations, this award is the highest honor the KUMCAA presents. It is awarded annually to a graduate of the KU School of Medicine to recognize the recipient’s outstanding contributions to the profession, to the health of all people and to the University of Kansas. 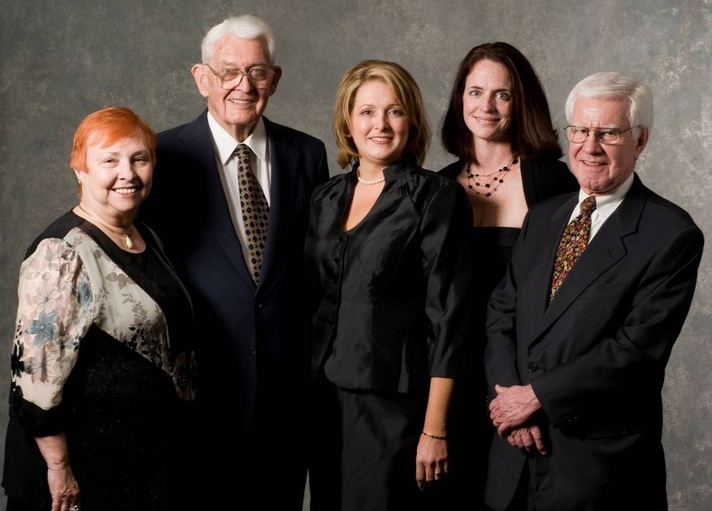 Dr. Owen was recognized for this award at The University of Kansas Medical Center Gala on October 4, 2008.